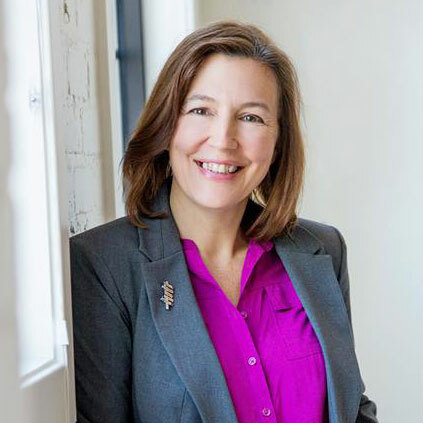 Vail McCole has a MA in education and has been working in the field of early childhood for over 20 years from owning a family home care to working as a college instructor. 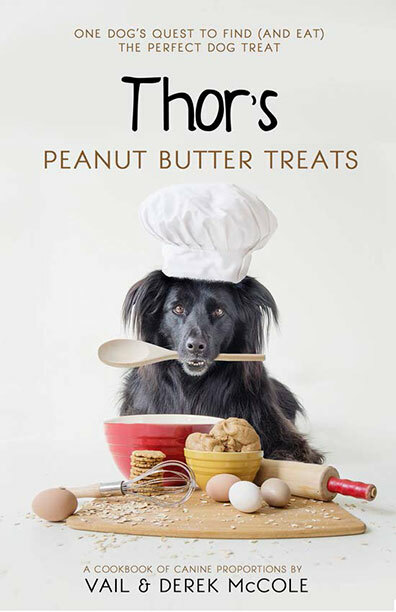 Her cookbook, Thor's Peanut Butter Treats, blends her love of being with family, caring for animals, and cooking. She lives near the beautiful Colorado National Monument with her husband, two dogs, and a cat—who seems to think he is a dog.